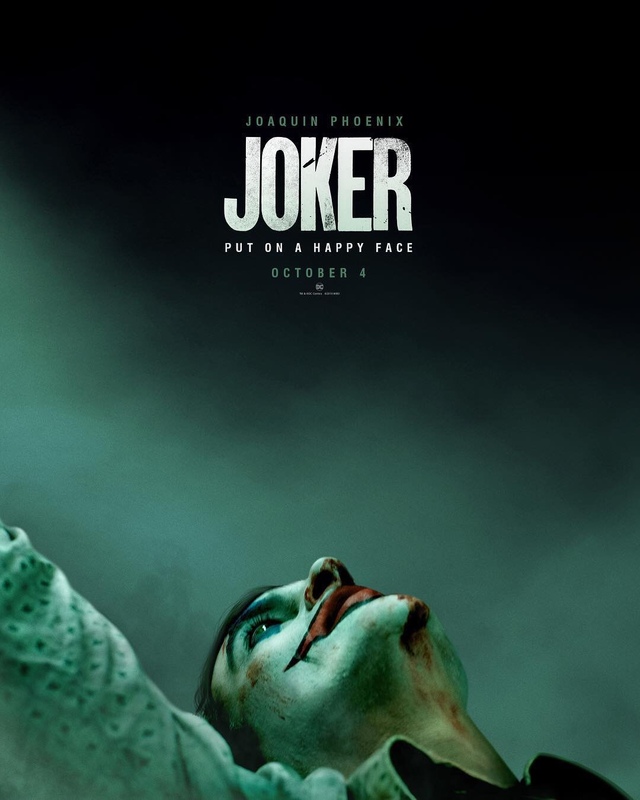 So right after Marvel unleashes tickets for the blockbuster of the summer Avengers: End Game, DC unleashes the first teaser poster for their upcoming Joker film starring Joaquin Phoenix. It’s pretty by the numbers for a teaser poster as you would imagine. Should be an exciting week since the first official trailer is coming TOMORROW! The Joker is directed & written by Todd Phillips. 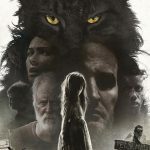 Joaquin Phoenix, Zazie Beetz, Robert De Niro & Bryan Callen all stars in this long awaited film. See The Joker, in cinemas October 4.